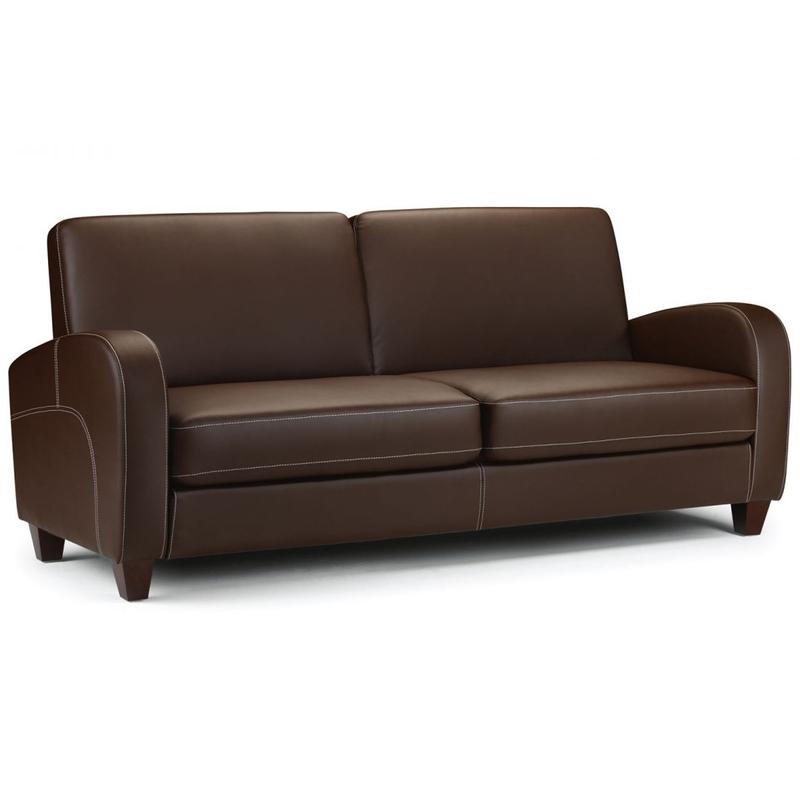 We are proud to introduce this fantastic Vivo 3 Seater Sofa in Chestnut Faux Leather. It has a stunning design which is very simplistic but with a smooth modern touch. It'd be the perfect seat to sit on, whilst also creating a warm and friendly atmosphere.